Other times by appointment. 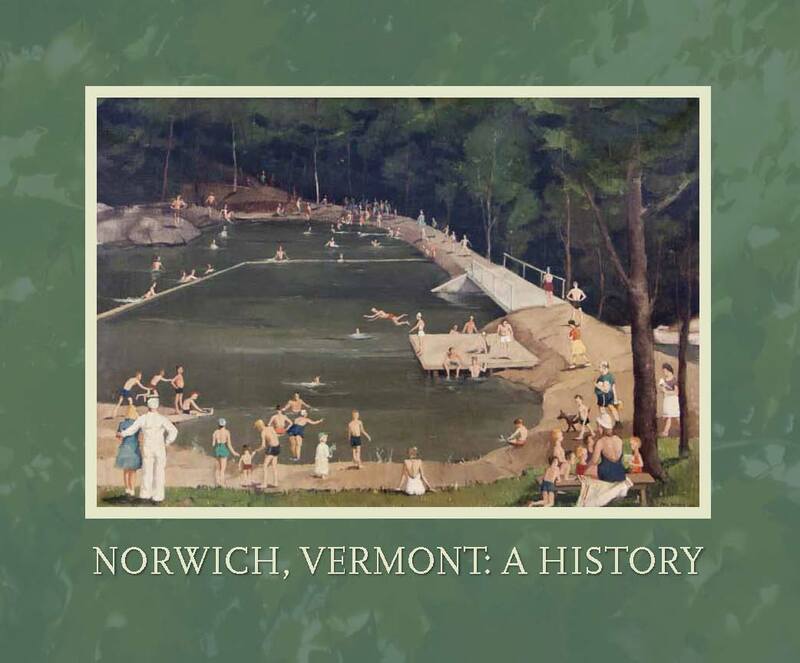 Please call 802-649-0124 or email: info@norwichhistory.org. Please note: If you are traveling to visit the NHS, we suggest you call in advance to be sure we are open, as periodic unavoidable closures may occur.